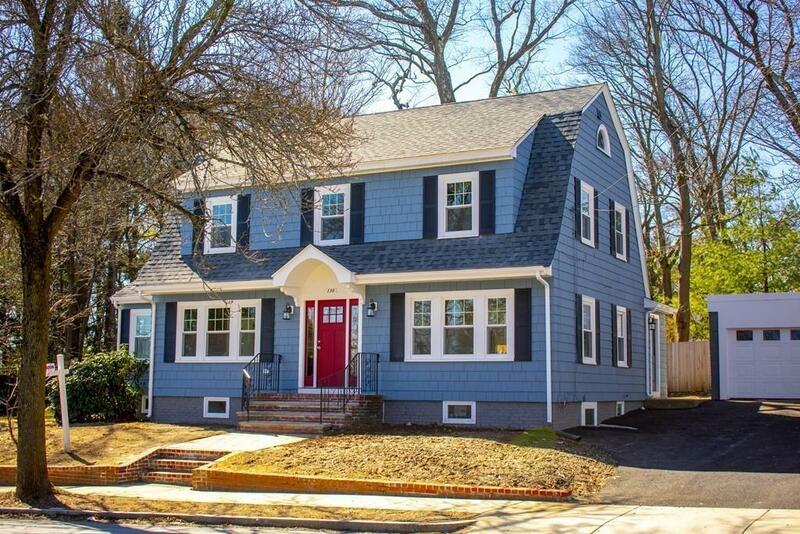 A meticulously renovated Dutch Colonial in one of the most coveted areas of Arlington. This property boasts four bedrooms, two full bathrooms, and one half bathroom. With an expansive floor plan, gourmet chefâs kitchen and two-car garage you need not search any further! The kitchen has custom cabinets, a waterfall island, skylights, and glass windows in place of a backsplash. Come and be inspired with the amount of natural light in the sunroom and by the wood burning fireplace. Make sure not to miss the master bathroom with separate stand-alone custom shower and Jacuzzi soaker tub with stone outline. With easy access to Route 2, bus routes to Alewife and downtown, it is a suburban oasis with the convenience of city living. Selling Office: Motyka Real Estate, Inc.